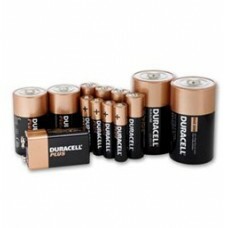 Energy Saving Online have a wide range of alkaline batteries, button batteries, rechargeable batteries and battery chargers to cover all your needs all at cheap and very competitive prices. 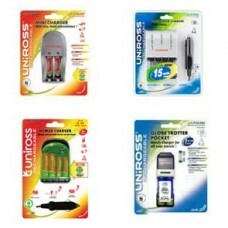 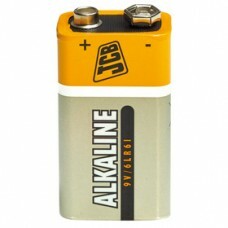 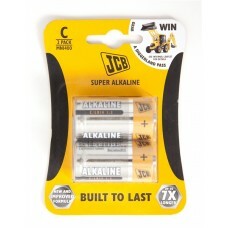 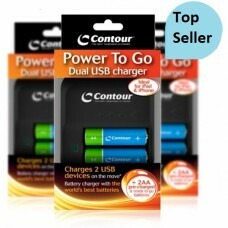 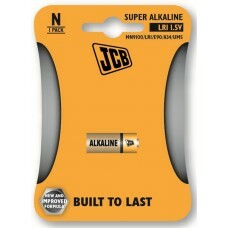 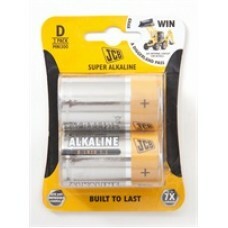 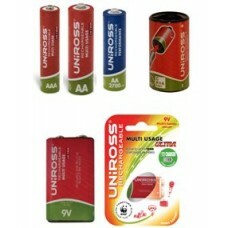 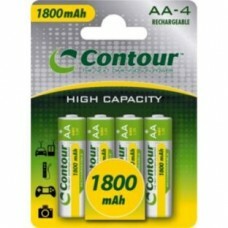 Get the very best and cheapest offers and deals on batteries and rechargeable batteries from us today. 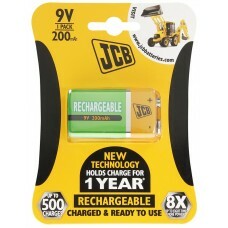 Using rechargeable batteries can save you a fortune in even a short amount of time so check out our range of chargers and rechargeable batteries today. 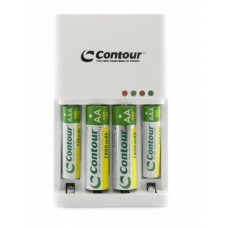 Our chargers are ideal for AA and AAA rechargeable batteries and will save you a small fortune over time and also help the environment.